The Rural Free Delivery service took the chore of getting the mail off the backs of America's farmers. 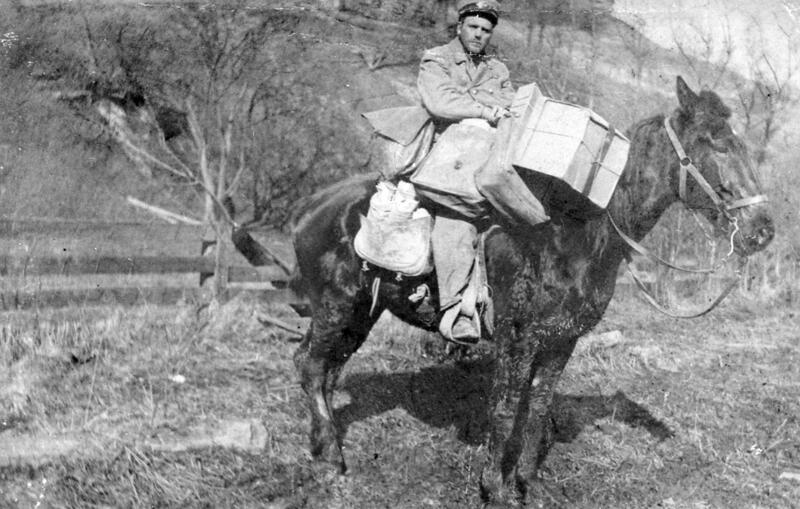 Colleen Anderson shares the story of the first Rural Free Delivery service in the US on Oct. 1, 1896, here in West Virginia. Rosanne Cash's song "A Feather's Not a Bird" comes from her latest album, "River and the Thread," which was inspired a recent trip she took through the American deep south. She performs the song live on Mountain Stage, backed by her partner in life and music, guitarist and producer John Leventhal.